Dr. Christopher Phelps & Jordon Comstock teach us how to have success with an in-house membership program. They teaches us how to market to certain demographics, shows us statistics and numbers on how to grow your practice using an in-house membership program to generate recurring revenue, increase treatments plans and become a very profitable practice. 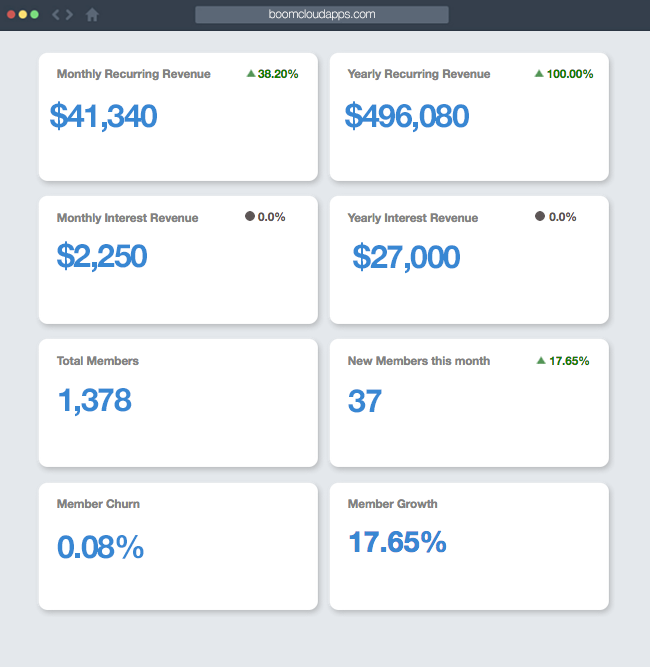 Create, organize, and automate your in-house membership program using BoomCloud Membership Software. BoomCloud is a software that allows dental practices to create, organize and automate an in-house membership program. Generate recurring revenue for your practice and make it easy for patients to accept treatment. Watch a demo.